At SASREF, we are embarking upon a very exciting journey into the future, with aspiring vision to outperform our past best performance in order to meet the challenges that lie ahead. Everyone at SASREF is part of its remarkable story and everyone has been part of its remarkable achievements and overall success so far! 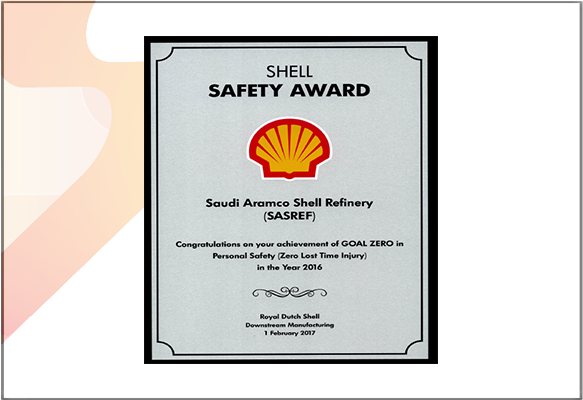 We built our work culture on a firm foundation of the four important and significantly-relevant corporate Values in which we strongly believe: SAFETY, PEOPLE, ETHICS and EXCELLENCE, On SAFETY, our process safety has reached a significant level of compliance, causing SASREF to rank among one of the top leading refineries in Process Safety. On PEOPLE, we believe that our people are truly our most important asset. They are the source of our strength and inspiration. When it comes to ETHICS, we are totally committed to a strict code of conduct, fairness, and equality as foundational to our very sustainability. We have zero tolerance for unethical practices and behaviors. 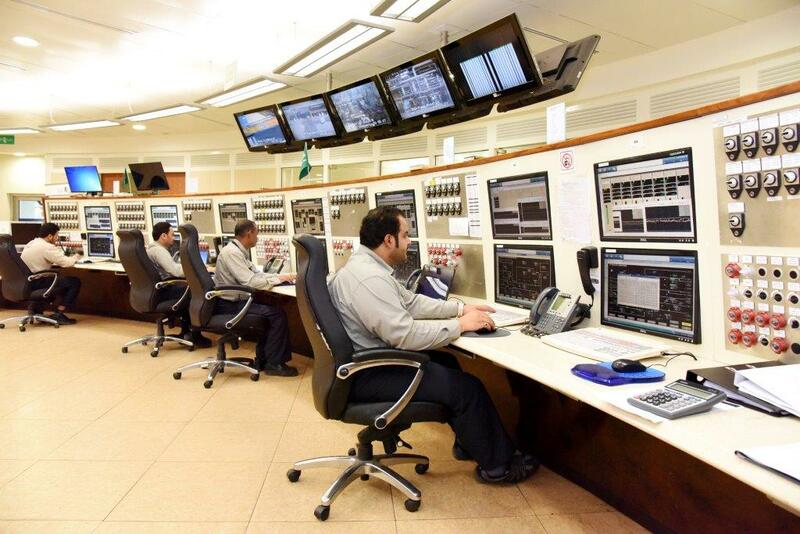 As to EXCELLENCE, our refinery operations take the lead as one of best world refineries. 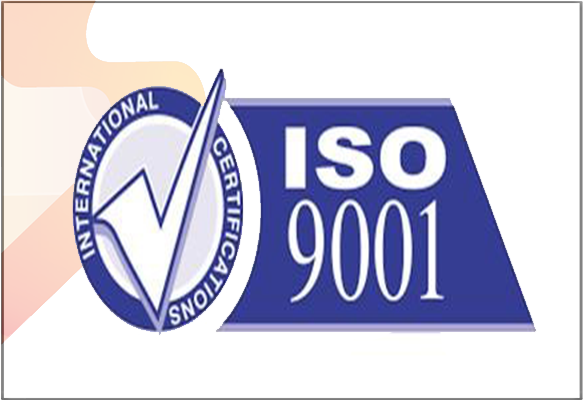 Our products are produced with highest levels of compliance to international specifications. As we succeeded in the past, we can succeed in the future. What is important to remember is that the future is never like the past; but the past offers many valuable lessons for all of us to learn from and to become even better than we ever were! Welcome to SASREF’s website. 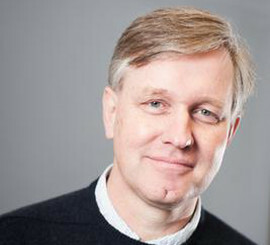 My name is Roelof Heezen, the Vice President of SASREF. I am a Dutch national and seconded by Shell to SASREF. 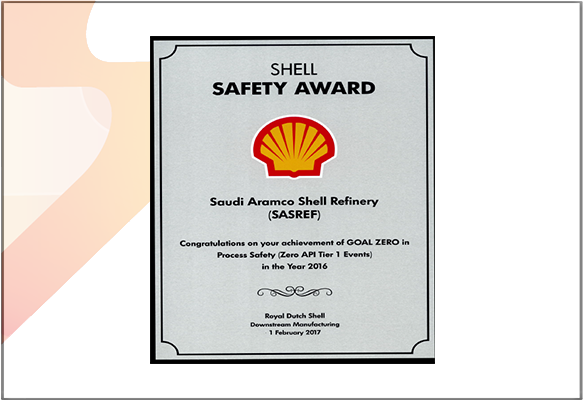 Shell had brought a number of state of the art refining technology into SASREF covering hydrocracking, distillation, visbreaking, hydrogen manufacturing and others. Our operation and technical staff are highly trained using the latest training simulator tools and coached by highly experienced mentors. 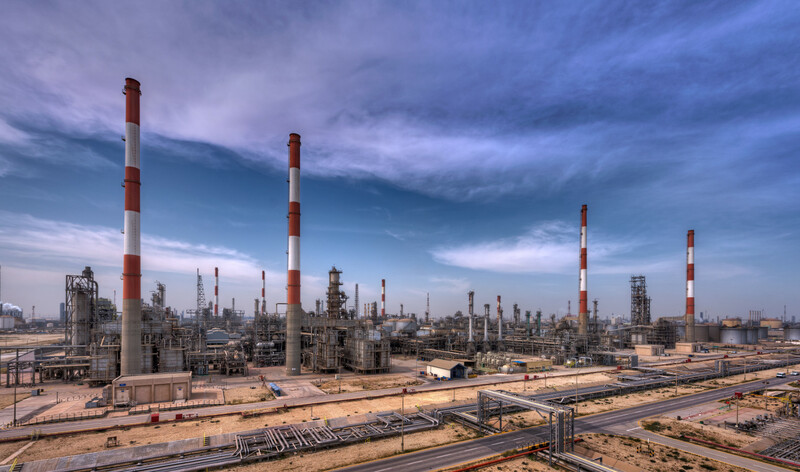 We had also built expertise in the engineering areas covering refinery technology and processes, instrumentation, rotating/mechanical, electrical, civil and projects. Therefore, SASREF is indeed the first-choice employer for you to build your long term and successful career with us. 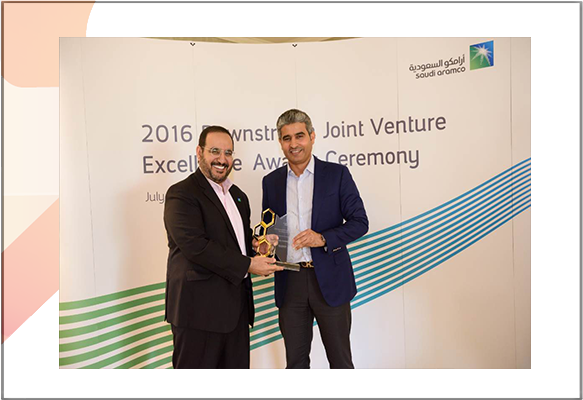 SASREF was selected to receive Saudi Aramco Excellence Award for 2016 in the category of Assets Availability. 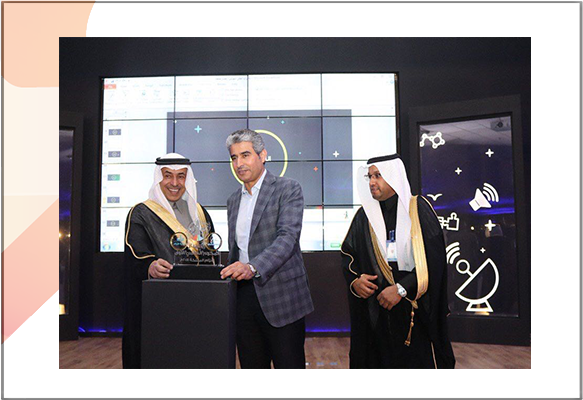 The award ceremony was held on 12th July 2017 in Dhahran. 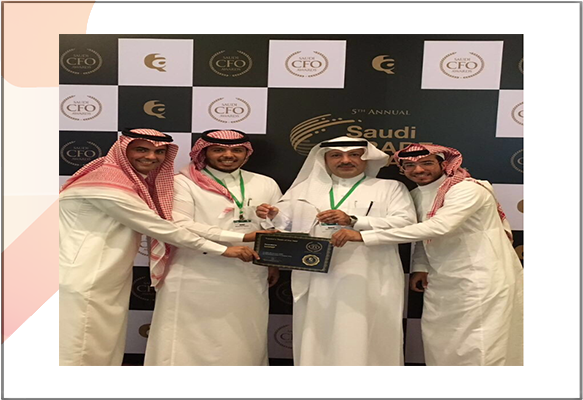 The treasury department was awarded as the Treasury Team of the Year in 2017, on the 15th of November by Saudi Trade Finance Summit. 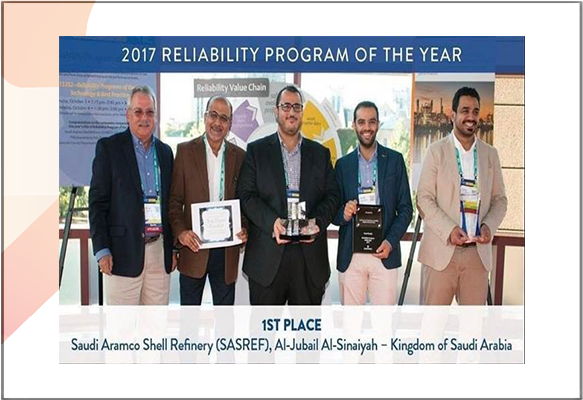 SASREF efforts to enhance the reliability and performance have been globally recognized in USA, Minneapolis and SASREF received Emerson award of the best reliability program for the year 2017. 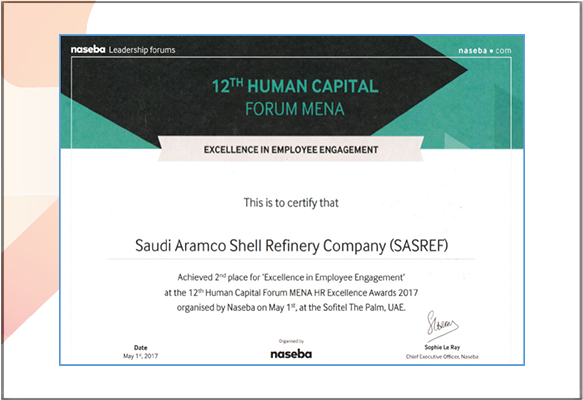 SASREF Company achieved 2nd place for excellence in Employee Engagement at the 12th Human Capital Forum MENA HR excellence award 2017. 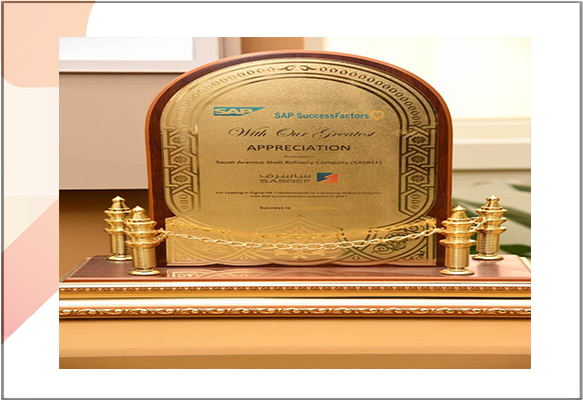 Leading In Digital HR Transformation in Growing Global Enterprise with SAP Success Factors Solutions in 2017. 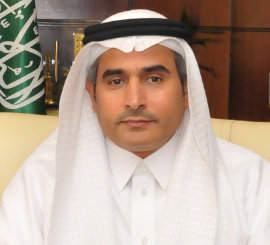 Jubail Governor recognize SASREF of the platinum sponsor of the Scientific campaign of the Kingdom orphans. Thursday – January 18, 2018. 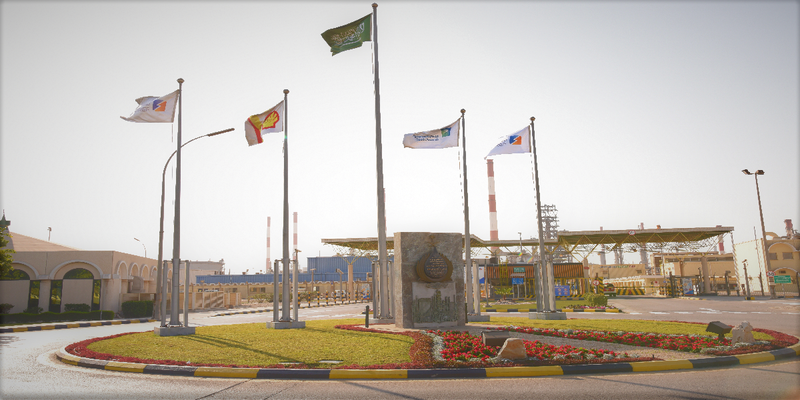 We aspire to safely achieve best in class performance, maximizing profitability, with commitment to our people and community.